Vice President Mike Pence kicked off his visit to Israel with a Monday morning meeting with Israeli Prime Minister Benjamin Netanyahu in which he said it was an honor to be in "Israel's capital, Jerusalem." Netanyahu told Pence it was the first time a visiting dignitary could utter those three words along with him, and he thanked Pence for President Donald Trump's "historic" recognition of Jerusalem. The Israeli leader also lauded the American-Israeli alliance, which he said has "never been stronger." 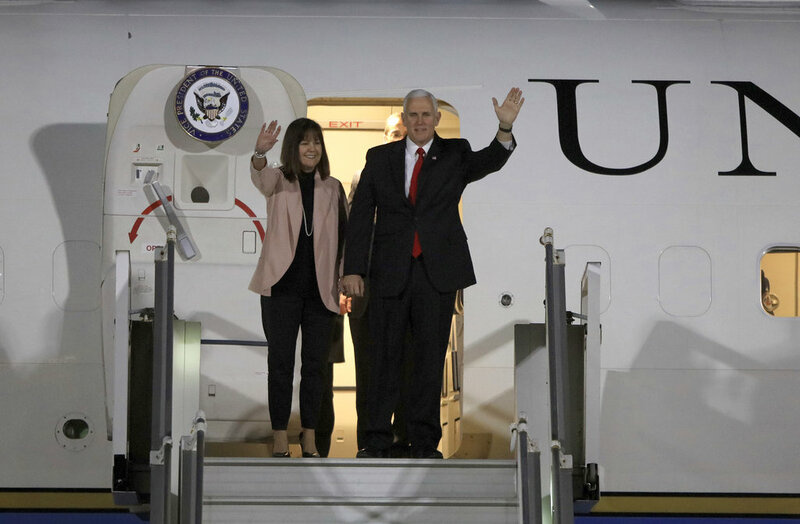 The brief exchange was part of an exceptionally warm welcome for Pence in Israel, which has praised the Trump administration's decision last month to recognize Jerusalem as Israel's capital. The decision, though, has infuriated the Palestinians, with whom Pence is not meeting, and upset America's Arab allies as well. Pence placed his right hand over his heart as an honor guard greeted him with the American national anthem. 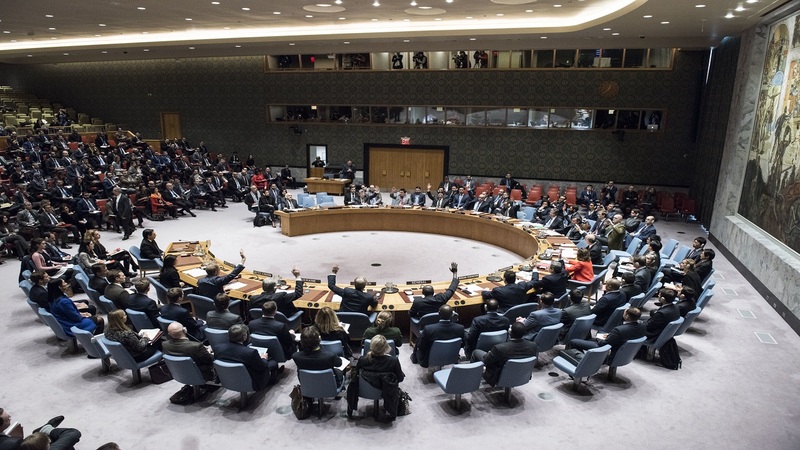 White House Mideast envoy Jason Greenblatt, U.S. 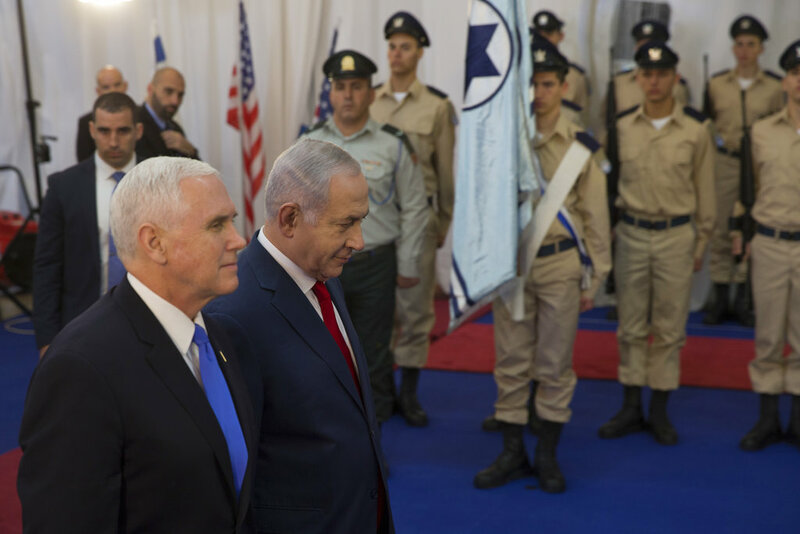 Ambassador David Friedman and the Israeli ambassador to Washington, Ron Dermer, joined the ceremony and Pence chatted briefly with Israeli soldiers before beginning his meeting with Netanyahu. Pence said he was grateful to be representing Trump and that his decision to designate Jerusalem as the Israeli capital would "create an opportunity to move on in good faith negotiations between Israel and the Palestinian Authority." The vice president said he was hopeful "we are at the dawn of a new era of renewed discussions to achieve a peaceful resolution to a decades-long conflict." Prior to his arrival, Pence visited Egypt and Jordan, where he was warned by King Abdullah II that he had to "rebuild trust and confidence" after the Jerusalem move. Pence is set to deliver a speech to the Israeli Knesset, or parliament, later in the day. After the Jerusalem announcement, Palestinian President Mahmoud Abbas said he would not meet Trump administration officials and called off a meeting with Pence that had been scheduled for mid-December. In a new expression of that snub, Abbas overlapped with Pence in Jordan from Saturday evening to midday Sunday, when the Palestinian leader flew to Brussels for a meeting with European Union foreign ministers. There, Abbas is expected to urge EU member states to recognize a state of Palestine in the pre-1967 war lines, and to step up involvement in mediation. In Brussels, EU's top diplomat Federica Mogherini said the aim was "to support an international framework to accompany direct negotiations" despite the U.S. decision to recognize Jerusalem as the capital of Israel. 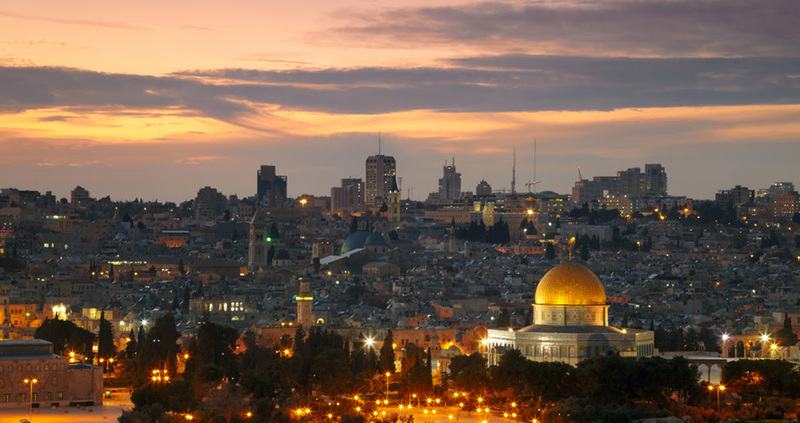 Mogherini said "the only pragmatic, realistic solution for Jerusalem has to come through direct negotiations." Nabil Abu Rdeneh, an Abbas adviser, reiterated that the United States "is no longer acceptable as a mediator" in the Israeli-Palestinian conflict. Netanyahu called Pence "a great friend of Israel" and said there was "no alternative for American leadership" in the peace process. "Whoever is not ready to talk with the Americans about peace — does not want peace," he said at a meeting of ambassadors in Jerusalem. A small group of Palestinians in the West Bank town of Bethlehem protested Pence's arrival by burning posters with his image. Meanwhile, the main Arab party in the Israeli parliament said it will boycott Pence's speech — though it wasn't immediately clear whether they will walk out on Pence in protest or skip the session altogether. The Knesset, which is accustomed to such high profile visits, has added a new layer of security, and other then the speaker and other dignitaries, lawmakers will not have direct access to Pence. Ayman Odeh, leader of the Joint Arab List, said it was the party's democratic right to boycott the speech by the U.S. vice president. In a tweet, he said the party will not provide a "silent backdrop" to a man he called a "dangerous racist." Netanyahu has called the boycott a disgrace.